It was recently revealed that Armin van Buuren has reached more than 25,000 subscribers on Spotify, becoming one of the first Dutch DJs to do so well on the digital music service. Spotify is an award-winning digital music service that gives you on-demand access to millions of songs and is available in 15 countries with more than 10 million active users, and over three million paying subscribers. 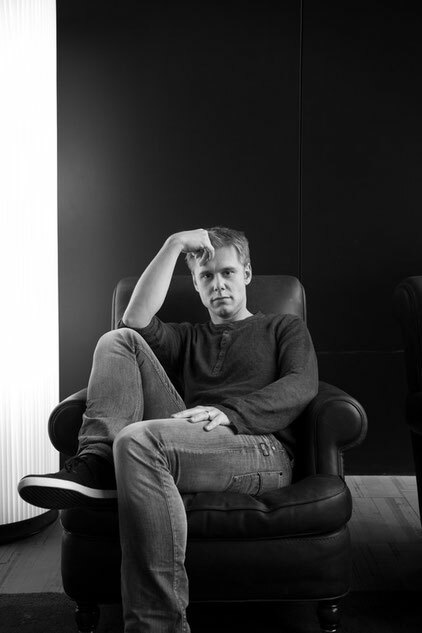 Armin’s number of subscribers doubled in the first six months, but has now increased even more as within five months, the amount of subscribers has risen from 10,000 to 25,000. The Dutch DJ, who’s currently working on his fifth artist album and has his own weekly A State of Trance night in Europe’s biggest club on Ibiza, doesn’t only offer his albums and compilations on Spotify, but also his A State of Trance Podcast. His playlist ‘A State of Trance Radio Tunes’ is the most listened to out of all his playlists with more than 25,000 subscribers.